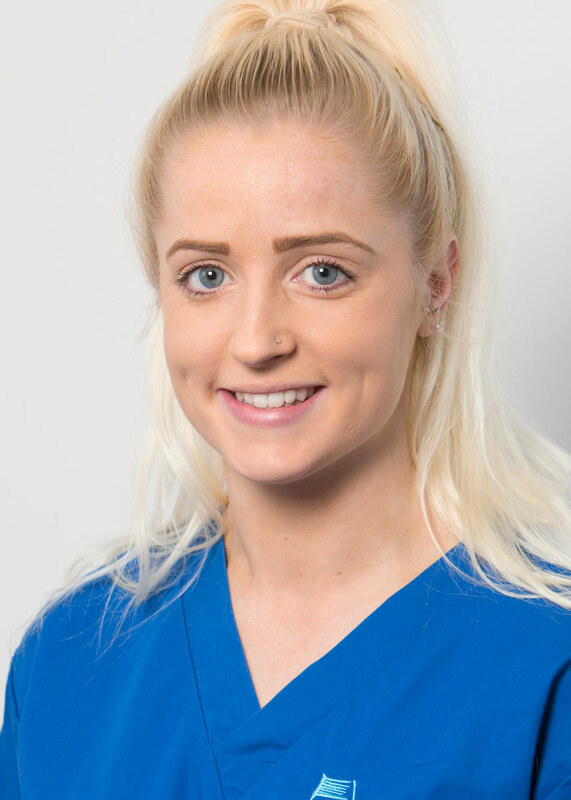 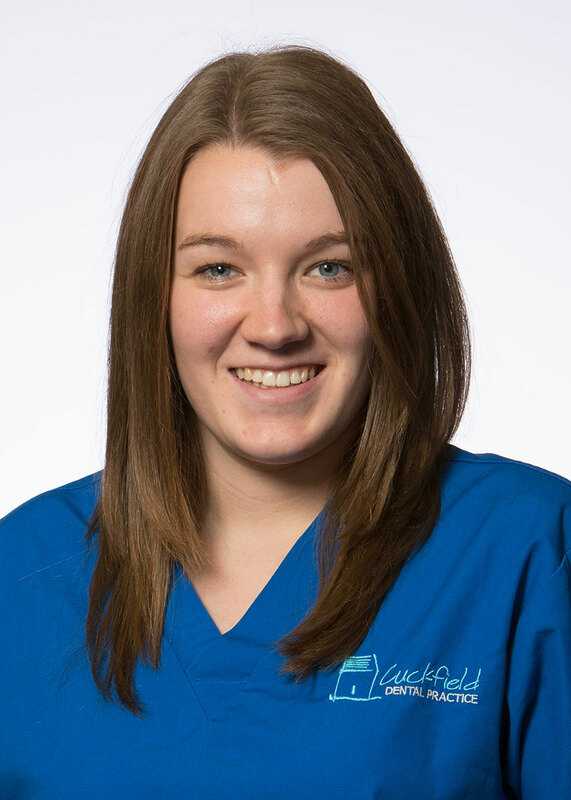 Charlotte has been with us for just over 2 years and is currently working towards her Dental Nursing qualification after taking a break for maternity leave last year. 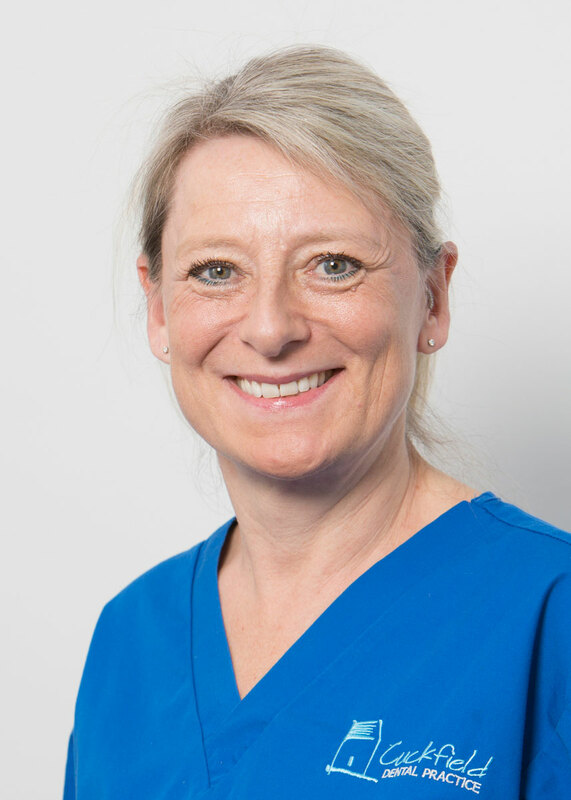 She has worked in dentistry for over 8 years now, previously as a Patient Co-ordinator and Receptionist at dental clinics in England and Dubai. 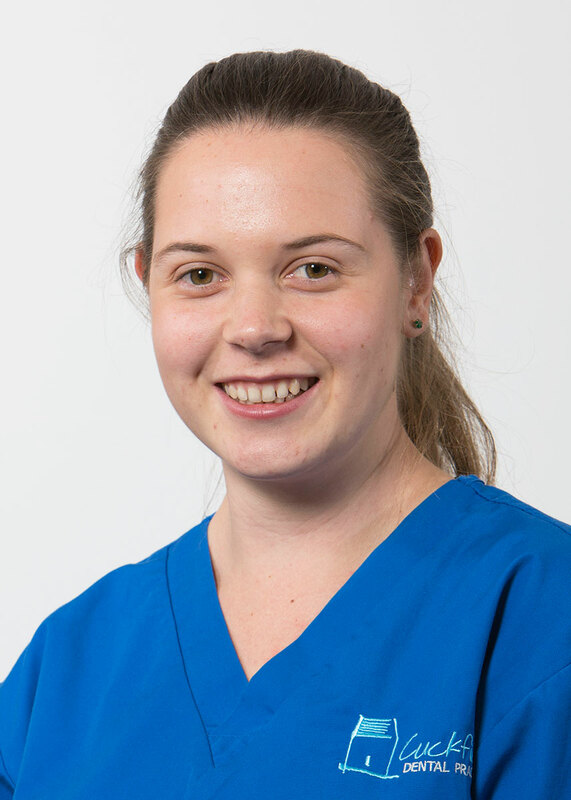 Charlotte is really enjoying the Dental Nursing course and can’t wait to get qualified! 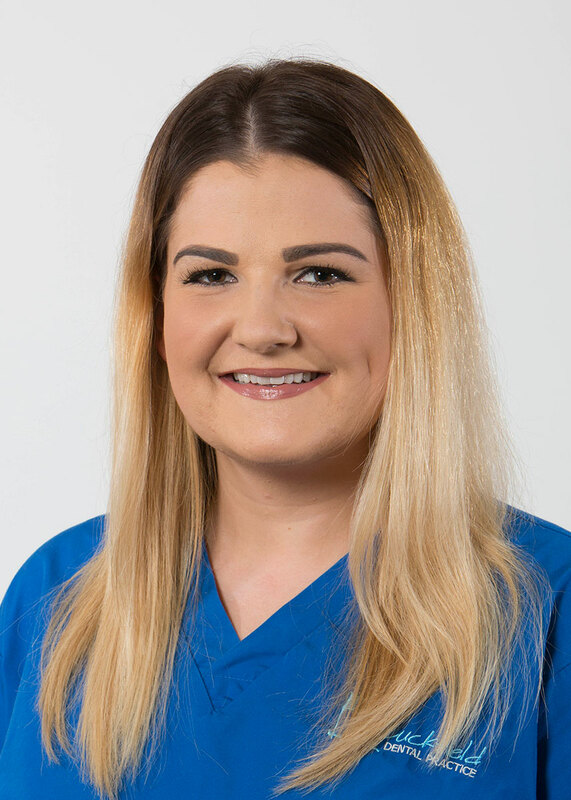 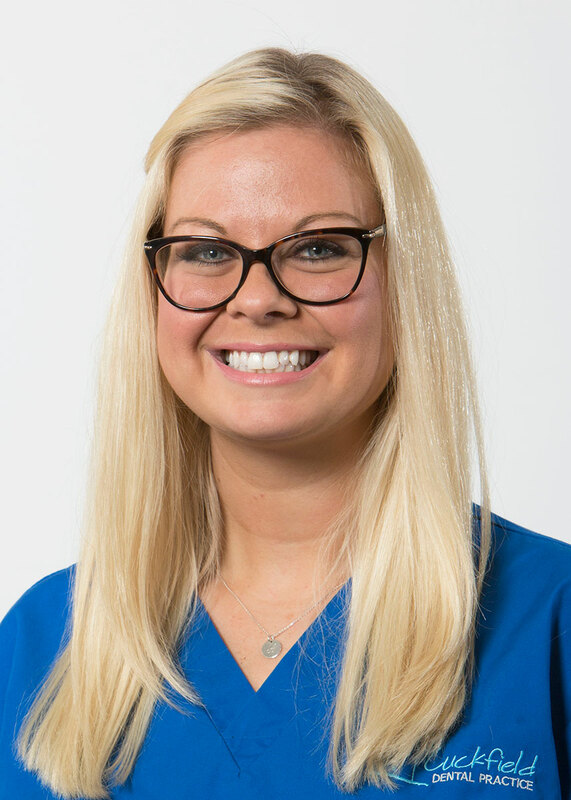 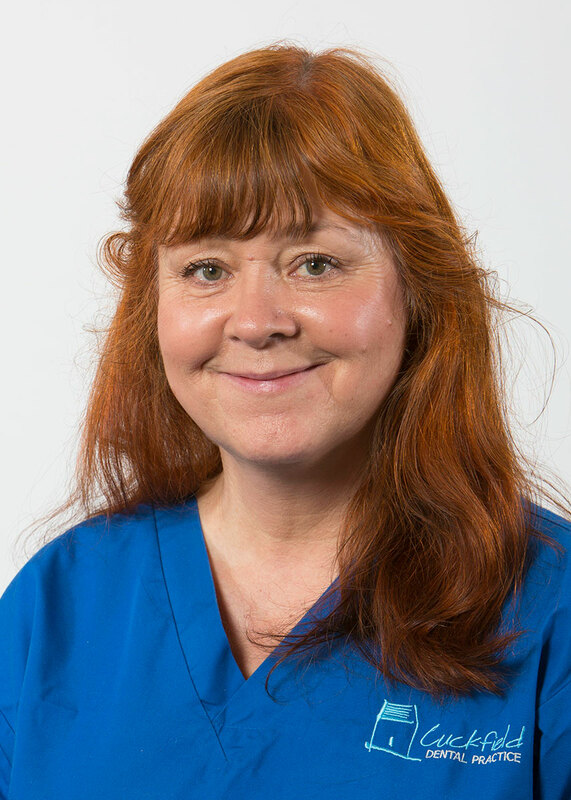 She loves everything dental nursing has to offer – spending time with patients in the surgery, working in a caring environment, helping nervous patients feel at ease, assisting the clinical staff and, most importantly, being part of a team. 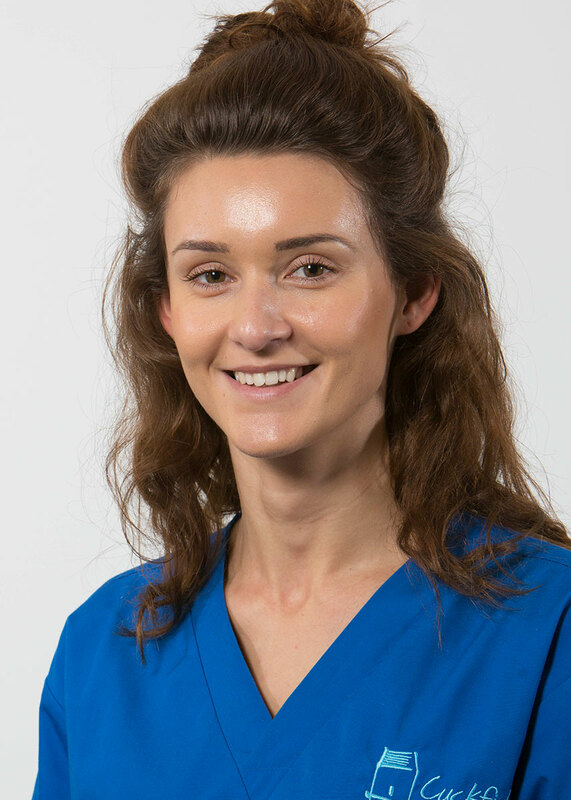 Outside of work Charlotte likes spending time with her little boy, socialising with friends and travelling.